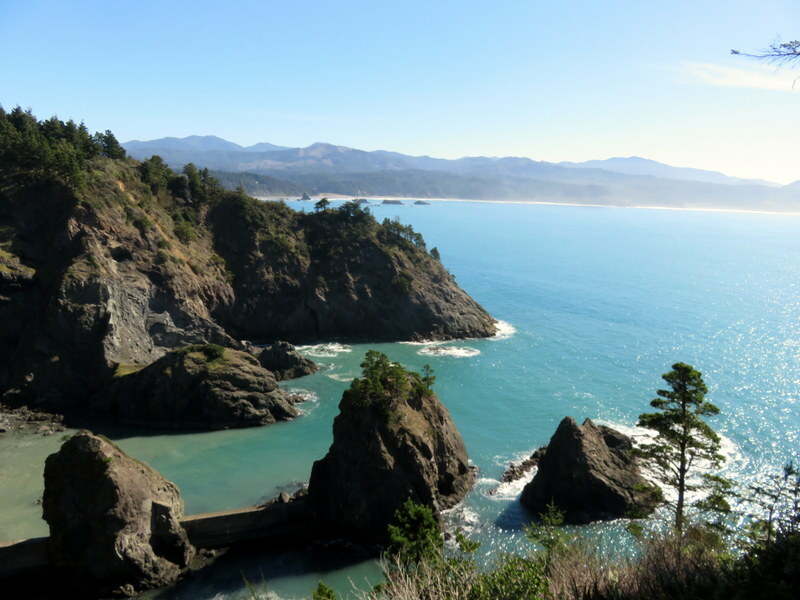 Lovely view of the entrance to Nellie’s Bay at Port Orford. From this bay the Coast Guard used to launch their lifeboat. There is a museum dedicated to these brave “surfmen” as they were known.